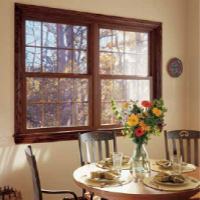 Double hung windows have become the standard by which other are judged. They can serve as the typical basic window, or be built to more exacting standards to provide better than average quality. 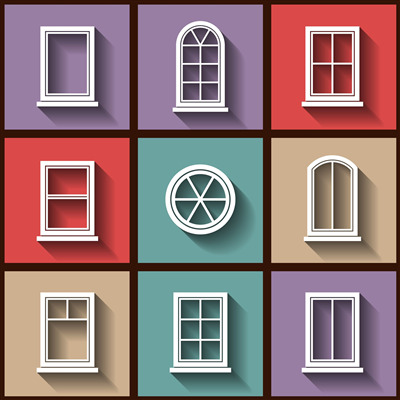 The value and efficiency of double hung windows is far superior to the older system which used a single pane window in conjunction with a secondary storm window for added insulation. Because the two panes of glass are integrated in a single unit, they cannot become misaligned allowing for drafts and cold spots to develop in the home. With the number of modern window options available, you may wonder which is best for your application. Whether purely functional and economic or highly decorative and elaborate, there is a window style to upgrade your home for efficiency or appearance. All windows come in a variety of standard and customized sizes and are available in a multitude of color options to suit the exterior design of any home. As homes age, it is typical for them to require spot cleaning and complete pressure washing as part of an ongoing maintenance program to keep them looking their finest. Every so often, they need a new paint job and repairs to the outer sheathing. Gutters need to be cleaned and occasionally straightened to assure proper runoff of rainwater. 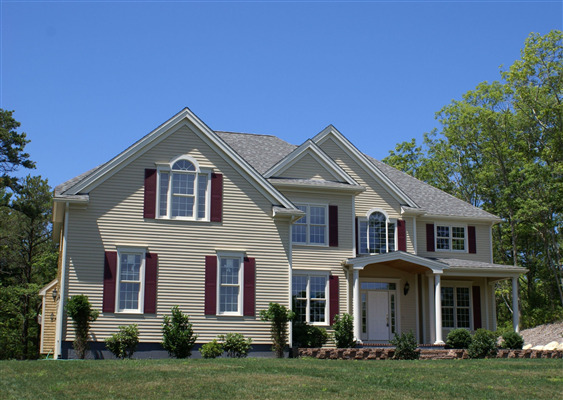 A solution is to apply vinyl siding as a covering on older homes or as a design choice with new homes. You may also consider a new gutter system with or without leaf guards as necessary to complete the makeover. Not only cosmetic in nature, these solutions can also increase the efficiency of your home by lowering ongoing maintenance costs and provide insulation that may lower your energy bills. 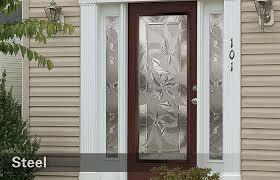 Steel doors have become the new building paradigm for the safety, security and versatility they offer in design choice. Although traditional wooden doors provide a timeless elegance, they simply aren’t as efficient or eco-friendly as steel when used as a building material. Steel is recyclable and doesn’t rot, won’t attract termites, is generally stronger than wood, and offers a number of available design options to emulate the visual design appeal of wooden or industrial door styles.